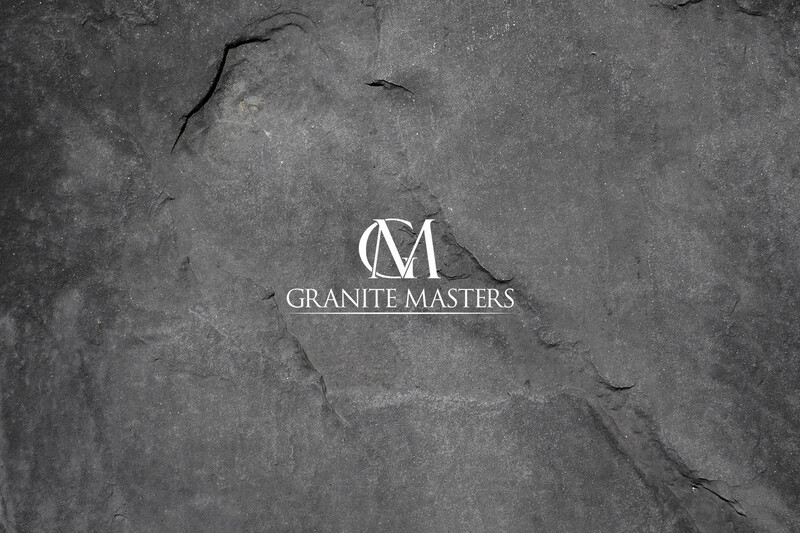 Granite Masters is committed to offering our customers the widest variety of options that our industry has to offer. When selecting your natural stone coverings you will face a spectrum of literally hundreds of unique colors and textures. The popularity of natural stone for countertops and other applications has encouraged the quarries to expand their efforts to offer the most beautiful and extremely durable products that Mother Nature has to offer. Enjoy as you experience the opportunity to select colors that are unique to your individual taste and allow you the flexibility to customize and more importantly personalize your one of a kind project. Below are a few common selections. We offer these and a wide variety of others including large slabs with unique characteristics that you can hand pick.